The story is a familiar one. During the political and economic crises of the 1980s and 90s, hundreds of thousands of Nigerians fled the country to begin new lives all over the world. But ever since the nation’s transition to democracy in 1999 and the economic reforms that followed, the number of Nigerians returning home has been growing. The global recession of 2008 – which devastated the economies of the United States and Europe – has swelled those numbers. There are no official numbers as to how many Nigerian expatriates are returning home. But these “repats” are a dynamic force in the city of Abuja – both socially and economically. Every Nigerian who returns home after a long stay abroad has a different reason for doing so. Sometimes it’s economic; many repats say that the entrepreneurial opportunities in Nigeria are unparalleled. Adanne Nwadibia-Anyanwu, a 28-year-old aide at the Ministry of Power, was born in London and grew up in the UK. Before moving back to Nigeria in 2011, she had only spent a few years in the country as a small child, but she was attracted by the idea that she might be able to have more of an impact in her chosen field of social policy development. Indeed, some of the city’s most popular and successful businesses, such as Salamander Cafe in Wuse II, publishing house Cassava Republic Press, the fast food chain Chicken Republic and Florida Eye Clinic in Central Area, were started by repats from Europe and America. For others, though, the return is more personal. 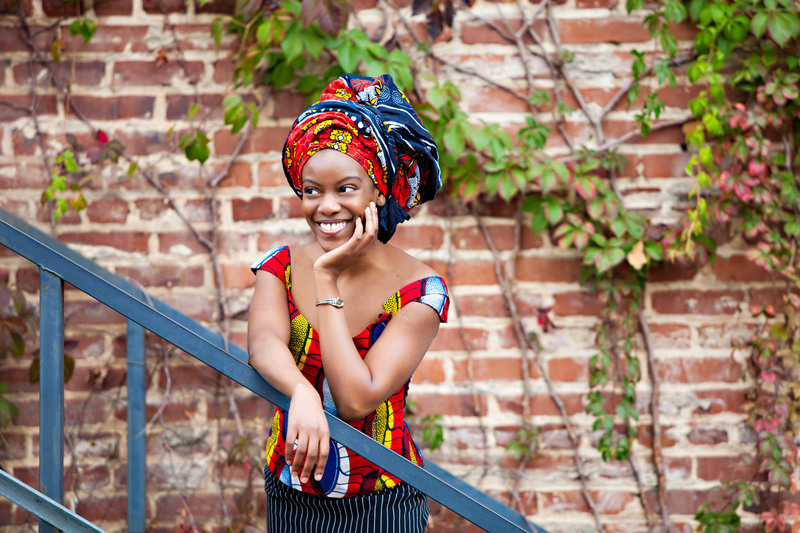 Chika Oduah, a 27-year-old freelance journalist who grew up in the United States, described coming back to Nigeria as the culmination of a lifelong passion for her homeland. However, the return is rarely easy. More than adjusting to power blackouts, water shortages, poor public infrastructure and the frustrating bureaucratic machine that is the Nigerian government, many repats are often surprised at the cultural differences they encounter. For Ms. Oduah, some of these cultural practices are actually harmful and discriminatory. For instance, the fact that women are often treated with less courtesy in restaurants and shops than their male counterparts. “I am constantly preaching against gender discrimination and questioning what people love to call ‘our culture.’ The amorphous idea of ‘our culture’ needs serious examination,” she noted. Despite the difficulties of the country, those repats who settle in Abuja often find themselves falling in love with the city. 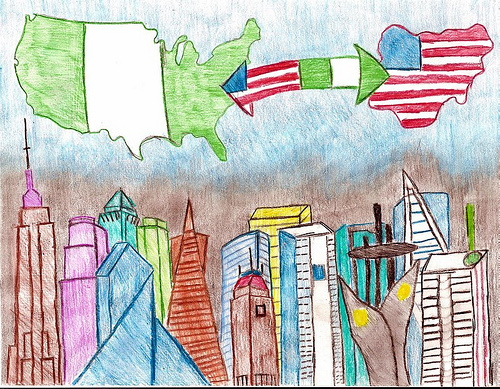 However, not everyone is convinced that the return of Nigerians abroad is a positive thing. In a sarcastic article in African Arguments earlier this year, an anonymous writer argued that the return of repats often benefitted no one but the repats themselves. “So we are starting to return and to reclaim our proper place – at the top of the pile. A place we have always occupied anyway. We have always been the elite,” the author wrote. “Yes, Africa is rising but let’s not kid ourselves that everyone, indeed that most Africans, are able to ride this rising wave. In a video posted to the Nigeria News website, many responders who were asked if Nigerians who come back from abroad were any good to the country, said they weren’t. One responder compared returnees to consumers rather than producers. Yet, with Nigeria’s economy set to grow at a whopping 7 percent this year – more than many European countries – it is likely that more Nigerians in Diaspora will be coming home. Web portals such as Find a Job in Africa.com and African Repatriation.com, are helping Nigerians abroad find work and housing in the country long before they buy a plane ticket. Other innovations such as the emergence of superstores like NEXT Cash and Carry in Wuse, are ensuring that these returnees can still access the conveniences they are used to. Don’t Call Me “Aje Butter”: Call Me Chikaodinaka Oduah!